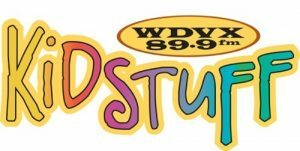 As an underwriter, your business or non-profit organization can directly support WDVX’s unique programming and create a positive image for your business. 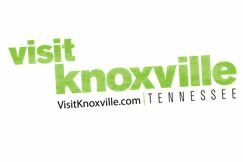 As a media organization, WDVX can help you communicate with your clients and audiences throughout East Tennessee and parts of Kentucky and Virginia via our terrestrial signal and worldwide via our online webcast. 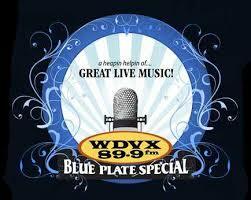 WDVX reaches a large, loyal and much sought-after audience. Our business underwriters receive on-air informational announcements in recognition of their support. Promote your brand, product and services to quality consumers. Increase your business name awareness and location(s) through on-air underwriting. Affordable and effective way to enhance your branding, marketing and PR goals. Reach a desirable audience that almost any business would want in an uncluttered environment. 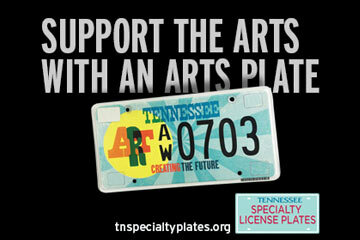 Enhance your image as a community sponsor of arts and East Tennessee music traditions. Promote your festival, music or cultural event to a passionate and responsive audience. 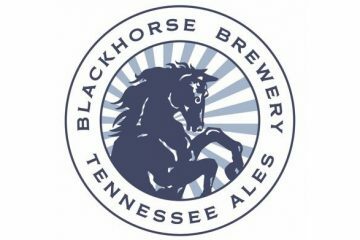 Contact WDVX for more information and rates at (865) 544-1029 or email tlawsonwdvx.com. Underwriting messages are not commercials. Underwriting is the name the FCC has given to announcements that recognize contributions to public radio from businesses and organizations.